A thread topic I've liberally borrowed from elsewhere but thought it might be fun! What are you eating/drinking right now (or have recently/plan to today)? 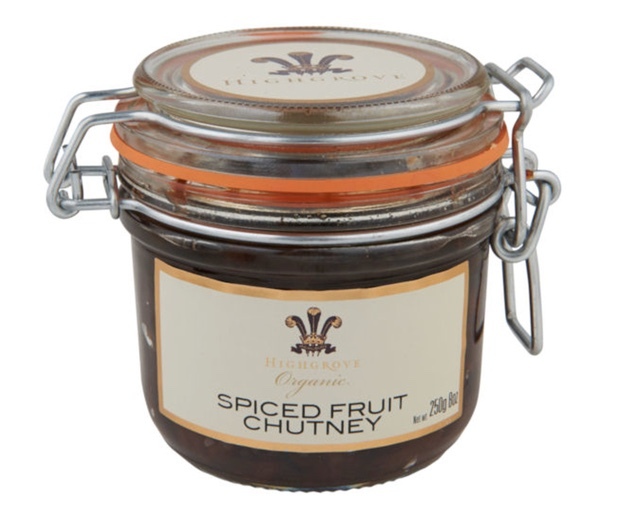 I've just finished off a wheel of Morrisons Camembert (strength 2) with a dash of Highgrove Spiced Fruit Chutney. All plonked on top of some wheat wafers (also from Morrisons) and accompanied by a few glasses of Yorkshire water. A burrito with textured vegetable protein, shredded cheese, and salsa. I'm trying to supercharge my breakfast by simultaneously drinking Earl Grey tea and Orange Juice. Mixed results. I made some sausage and bean stew which I ate with an olive cibatta roll. I also had a nice glass of Montbazillac pudding wine. I have a lasagna cooking while I sit here and watch the snow pile up outside. I'll probably get the fire going and enjoy a nice glass of Talisker Dark Storm after that. With some nice dark chocolate. Lunch was hot (spicy) Italian sausages with peppers and onions, on an onion roll. Now I'm drinking diet Coke and waiting for the snow to stop, so I can clear the driveway. Dinner will be ham steak, asparagus, and ratatouille. Breakfast today consisted of two bacon and fried egg rolls with HP Sauce and Watties tomato ketchup, a pain aux raisins and Peruvian coffee. My tummy feels very happy. Four Suma dried figs, glass of Morrisons Cherry and Banana smoothie, and porridge with Fortnum's Bees honey. Filter Coffee... Filter Coffee... Hmm, a third filter coffee at 11.20am, don't mind if I do. Leftover doro wat with a sloppy scrambled egg and a mug of Earl Grey. Spicy breakfast is my favorite! Last night was a grilled mahi mahi sandwich with lettuce and tomato on a grilled long roll and sweet potato fries, washed down with a Goose Island IPA. Just made some "Innsmouth Rascals" (a fruity cross between a scone and a rock cake). Ras al hanout chicken, with potatoes and onions. 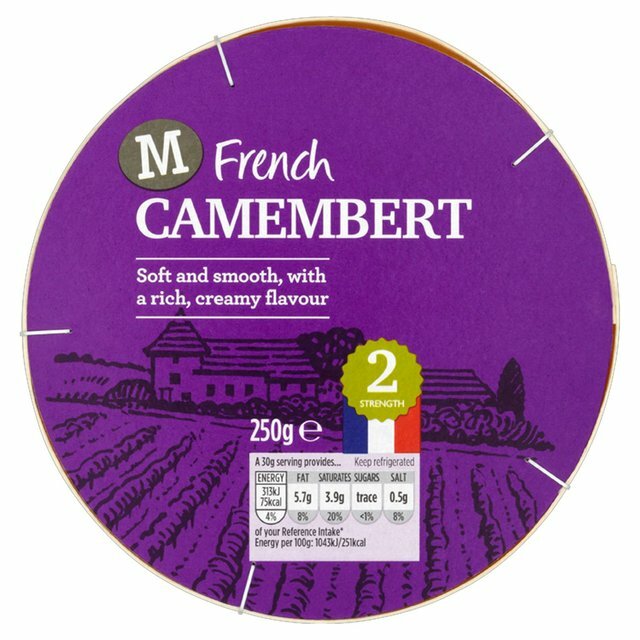 Also Camembert (sainsburies basic brand) and toast. Spanish torilla with tomato sauce and mixed veg followed by a pecan tart. Deciding between a dodgy "sausage" and a very hot curry, in honor of Terry Pratchett. I'm going out for dinner - really don't feel like staying in after the news - so will go for the curry option. Though something inna bun has a lot of appeal. For yesterday's live broadcast post-campaign discussion of Eternal Lies we had some Pistachio Marzipan Easter Cake that Helen made especially for the event. I had fettucine alfredo today, my favorite. Goat curry and rice, with masala tea. Afterwards, galub jamun for dessert. During a day trip to Leeds, Helen & I stopped at Mrs Atha's for a hot drink. Mine was a white chocolate from the Kokoa Collection. I've got a cup of tea and some cinder toffee. ...with home-made salsa, of course (I throw in some achiote for a bit of the Yucatan). And Pepsi. I don't imbibe that many soft drinks, but a two-liter was left over from Easter.